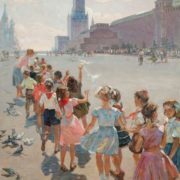 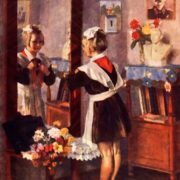 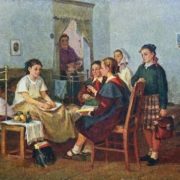 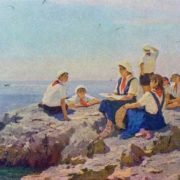 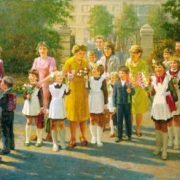 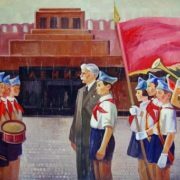 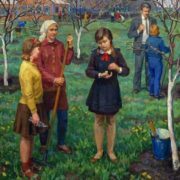 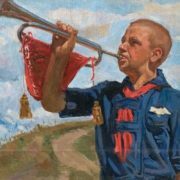 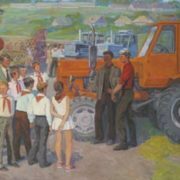 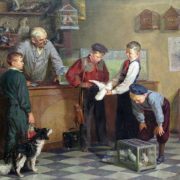 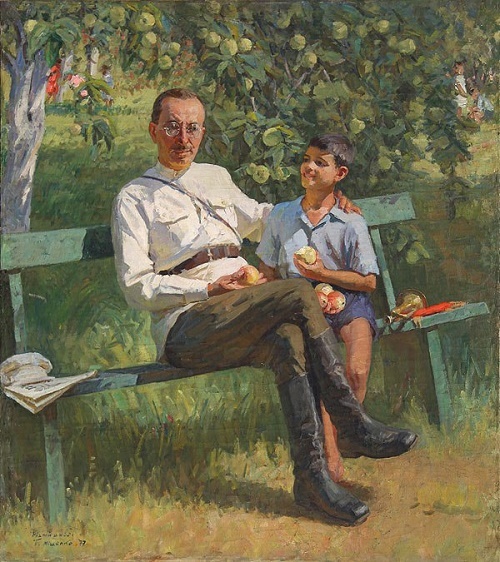 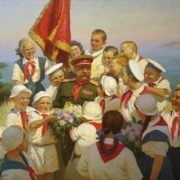 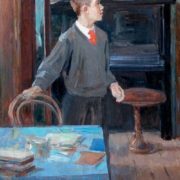 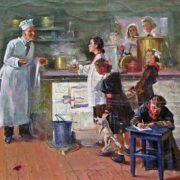 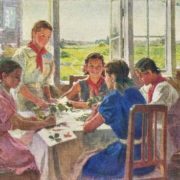 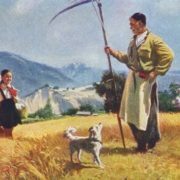 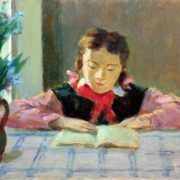 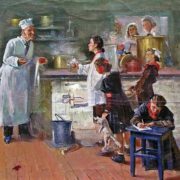 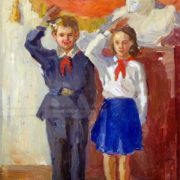 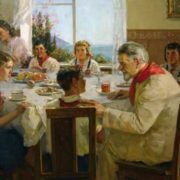 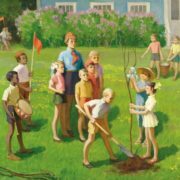 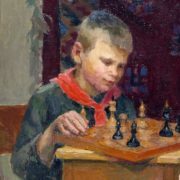 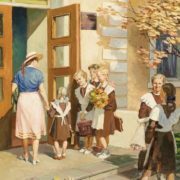 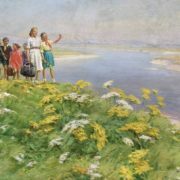 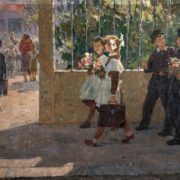 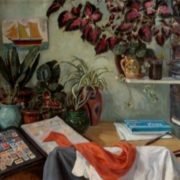 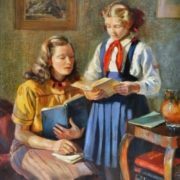 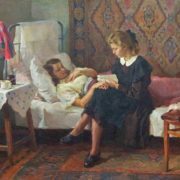 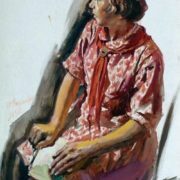 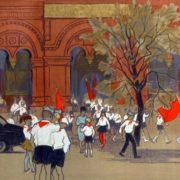 The pioneer organization was not a “sect of young communists”, as Western propaganda represented it, but a children’s and youth association that cultivated positive qualities and a spirit of camaraderie, which today is so lacking for modern children. 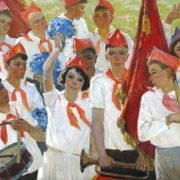 It is from the absence of pioneers and Komsomol that young people today are trying to unite in military-patriotic clubs, football games and other associations of varying degrees of legality. 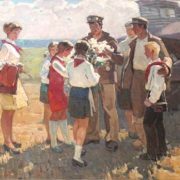 In Soviet times, everything that modern youth is looking for was given by the Pioneer and the Komsomol. 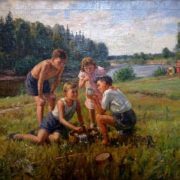 For those who were pioneers, this time meant hikes, campfires, sports competitions, exciting games, developing clubs and other pleasant memories. 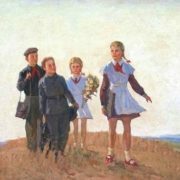 Pioneers were almost all who managed to live in the USSR at the age of over 10 years. 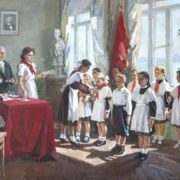 At the dawn of the pioneer organization, only the best ones were accepted there, but then the criteria were reduced, and by the 1970s and 1980s they began to accept everyone. 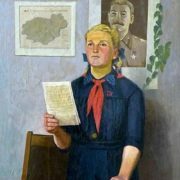 Meanwhile, contrary to popular opinion among young people today, there was no rabid communist propaganda in the pioneer organization. 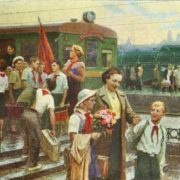 The pioneers did not get clogged up with the ideas of the party and the quotations of Marx. 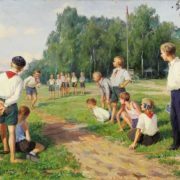 In fact, the main goal of the pioneer organization was the normal development of children, motivation for good study, involvement in sports, fostering a spirit of camaraderie and mutual assistance. 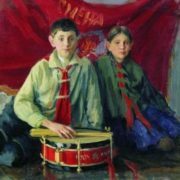 Noteworthy, it is significant that initially, the pioneer organization didn’t bear the name of Lenin. 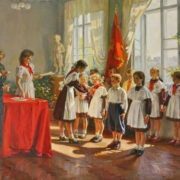 In the beginning it was the name of Spartacus. 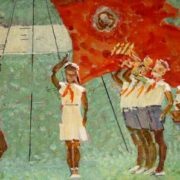 In addition, by itself, neither the name “pioneer” nor the pioneer tie has anything to do with communist symbolism and ideology. 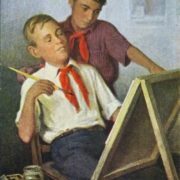 The word “pioneer” means first. 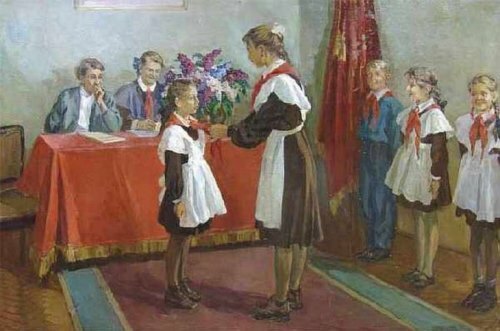 Many people wore such ties long before the emergence of Communists, for example, settlers to unknown lands, the first to master new territories.